Australian Public School Information – All you need to know about Australian Public School, including catchment/zone/boundary information. Author adminPosted on 2019-04-07 2019-04-07 Categories General EducationLeave a comment on What is NAPLAN? This is just an update of ACT/Canberra primary school’s priority enrolment area for 2019. It does not mean the zone was changed from 2018. Last time I have gone over the ACT’s school zone was in 2017. Amaroo Primary School zone only covers Gungahlin and a very small part of Jacka. New Primary school Margaret Hendry School which is a new P to 6 schools which opened in 2019 covers the suburb of Moncrieff, Jacka and Taylor. It also shares the suburb of Casey with Gold Creek Primary School. Amaroo Primary School now no longer have the suburb of Moncrieff as part of its priority enrolment area. Aranda Primary School now Covers the suburb Aranda and shares the suburb of Cook with Macquarie Primary School. The suburb of Bruce is no longer part of Aranda Primary School and now part of priority enrolment area of Maribyrnong Primary School. Bonython Primary School priority enrolment area shrunk to the south and no longer contain any part of the suburb of Gordon. Correspondingly this part is now priority enrolment area of Gordon Primary School. 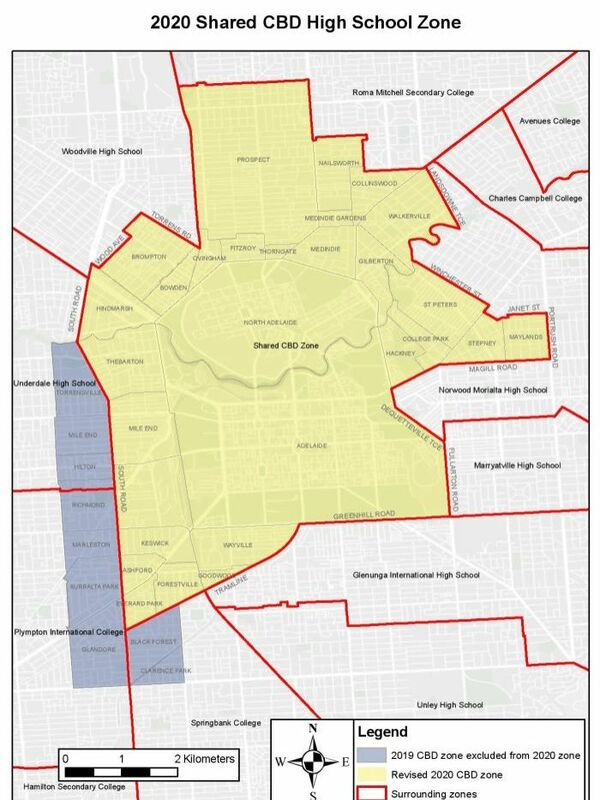 The suburb of Chifley and north of Pearson are no longer shared Priority Enrolment Area between Mawson and Torrens Primary School. The suburb of Ford is no longer part of the Harrison Primary School’s priority enrolment area instead it is part of the Neville Bonner Primary School’s. Minor adjustment of Turner Primary School’s priority enrolment area to the eastern side, these all looked like none residential area, so should not matter in terms of enrolment. I have updated the ACT/Canberra’s secondary school’s priority intake area, this covers from year 7 to 10 (high school) and the year 11 to 12 (college). The changes are as following, please note the changes are not necessarily what happened in 2019, just between now and last time I reviewed the data. Suburb Florey is now exclusive priority enrolment area for Belconnen High School, it is no longer shared with Melba Copland Secondary School. This happened in the last year or two. The map on the Melba Copland’s website from 2011 still sites Florey as part of its Priority Enrolment Area. Gold Creek School (Year 7 to 10) slight adjustment to the north covering the suburb of Taylor. The suburb is actually part of the Priority Enrolment Area already in 2018 but suburb name is not listed as part, I am not sure why that is the case. Amaroo School (Year 7 to 10) expanded to the north as well covering the suburb of Jacka. I had not reviewed the catchment in last year for ACT, it likely happened recently as well. This is not a significant change as Jacka was not covered by any other school previously.